This year, 2018 marks our fifteen year anniversary, and we couldn’t have gotten there without the business and trust of our loyal customers! Looking back over the years, we’ve seen tremendous growth since we started doing business out of our state-of-the-art facility, thanks to partnerships we have built with our customers throughout the UK, Europe and Asia. WMT&R’s move into the UK represents a firm commitment to expanding the company's World-Class services into the European and Asian marketplace for materials testing services. 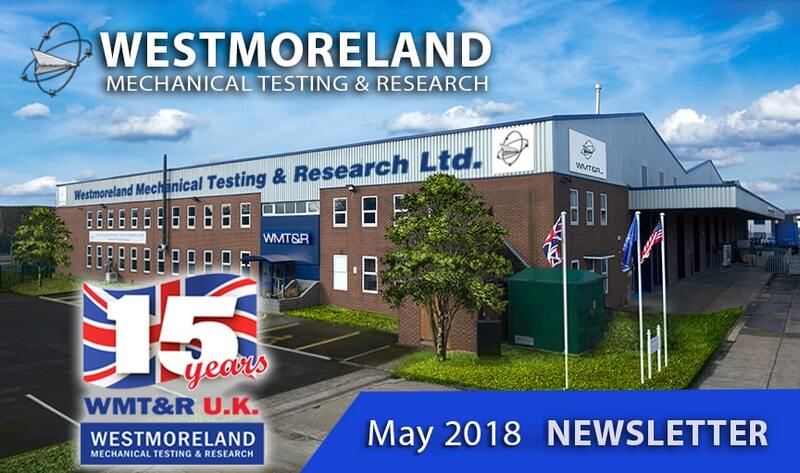 Westmoreland Mechanical Testing and Research Ltd. was launched in April 2003 and relocated in 2015 to take up residence in state-of-the-art laboratories on Banbury's Wildmere Road. 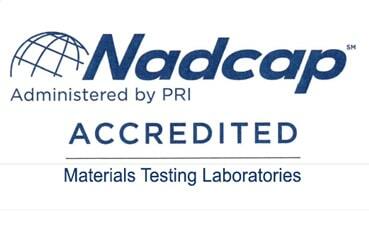 Our high-tech labs provide a range of ISO/ASTM standard tests either in volume or special one-off tests for customers in the aerospace, automotive, nuclear, off-shore and medical industries. 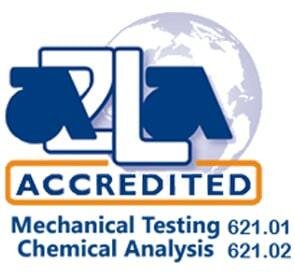 Most materials, in any shape or form can be mechanically tested and/or chemically analyzed. WMT&R is one of the largest single independent providers of materials testing in Europe and continues to add capacity as the business develops. In the UK, additional to our state-of-the-art core mechanical testing facilities, we have niche capabilities in surface engineering technology, bonding/rivet repair/ fasteners technology, and various corrosion test methods. WMT&R also provides superior metallographic support, failure analysis, SEM work, adhesion tests, chemical analysis OES and salt spray facilities, alternate immersion testing and composites humidity conditioning facilities. The testing capacity doubled within the first year of business and had subsequently quadrupled over the next few years and continues to grow significantly year after year. The fatigue testing facility alone is now thought to be the largest ‘independent’ laboratory of its kind in Europe! An extensive CNC machine shop enables production of test specimens on site including low stress grinding and polishing to comply with Nadcap, GE and Rolls Royce approvals. WMT&R is actively seeking to secure long term volume work agreements with major customers from various industrial and engineering sectors including the Forging/Castings Industry, Layered Sintering Technology/Manufacturing, Aerospace, Automotive, Power Generation, Oil & Gas, Nuclear, Plating Companies and the Medical industry, Universities and more. Westmoreland Mechanical Testing & Research, Inc. (WMT&R) is a world leader in materials testing. Founded in 1967, WMT&R serves a broad range of industries including aerospace, automotive, medical, and nuclear. WMT&R’s testing expertise includes: Mechanical Testing, Composites, Fatigue, Stress/Creep Rupture, Fracture Mechanics, Metallography, Chemical, Heat Treat, Thermal Analysis, and Physical Properties Testing. WMT&R is headquartered 40 miles east of Pittsburgh in Youngstown, PA USA. Our UK subsidiary, WMT&R Ltd., operates a full-service materials testing facility in Banbury, UK. For more information, please visit www.wmtr.com or email us.sales@wmtr.com.